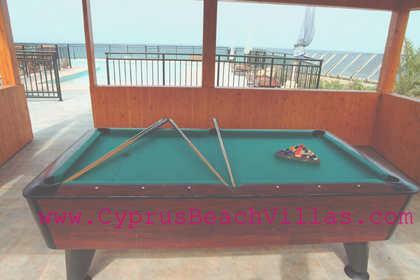 A pool table (billiard table) 7'x3.5' makes the villa more enjoyable during your stay. 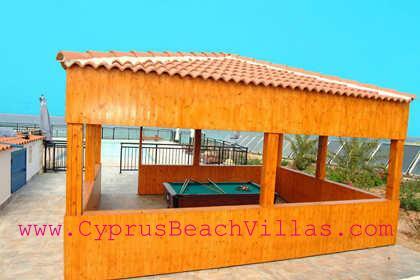 This is located near the swimming pool area under the new Gazebo which keeps shade for you in the summer time. 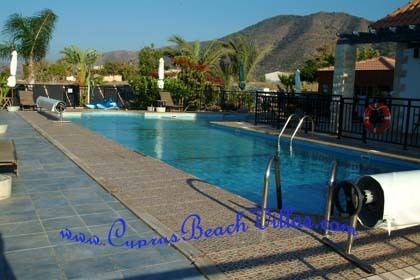 In the winder season gives you temperature during the cold weather as the Gazebo is closed with Glass windows.